How to Reset a GoPro WiFi Password in Less Than 3 Minutes! 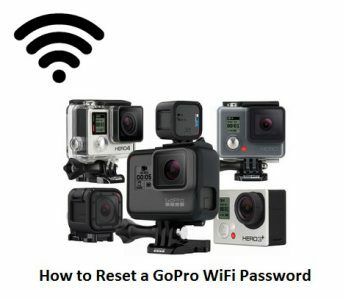 Learning how to reset a GoPro WiFi password is essential since WiFi is a crucial part of your GoPro as it enables you to connect to your GoPro app and remote control. 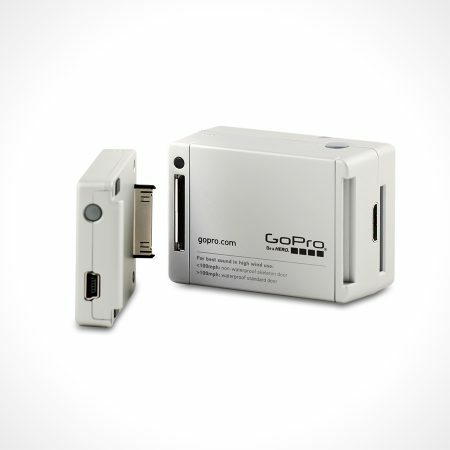 With all the passwords we have in mind nowadays, it can happen that sometimes we forget our GoPro WiFi password. But not to worry, performing a password reset is pretty easy and takes a few minutes! I will show you today how to reset the WiFi password on all GoPro models, from the Hero+ to the Hero5, 6 and 7. 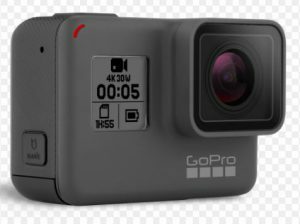 Please bear in mind that some of the below methods will require you to use the GoPro app via your smartphone or GoPro studio via your PC and not only the camera itself, since each GoPro model has it’s own password reset procedure, the older the model, the longer it takes to reset the password. You will notice that the Hero+, Hero2 WiFi BacPac and the Hero3/3+ have longer procedures and requires you to download files (which I also included in the steps). Just follow each step carefully and you should succeed in resetting the password in no time! This one is a 2 parts process, first part is resetting the WiFi settings and the second part is pairing with GoPro App in order to create a new name/password. You need GoPro App in order to do the reset so make sure it’s installed on your phone or tablet. 4- Press the Mode button to highlight ‘Reset’ then press the shutter button to select. 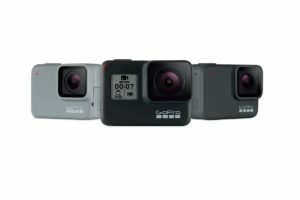 8- Once connected, go back to GoPro App then click ‘Connect your camera’ and choose the new camera name you created from the list. 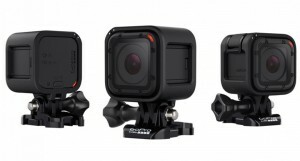 1- You need to download GoPro Studio V2.0 (Download here for Windows or MAC). 6- You need to use a minimum of 8 characters for both Name and Password. Many people asked me to show them how to reset GoPro Hero 3 wifi password without a computer. Unfortunately, this is not possible, you will need a computer since the reset procedure requires some files to be downloaded and copied to the camera SD card. 4- Open the unzipped folder, then open “settings.in” with Notepad and edit only the bold part of the SSID and password as shown below, then save and close the file. For Hero 3+: Make sure the files are in the “UPDATE” folder, otherwise it won’t work. Paste the whole “UPDATE” folder in your microSD card root folder. For Hero 3: You only need to paste the files without the folder, to the root directory of your microSD card. 5- Disconnect your GoPro from your computer, it will turn off. 6- Turn the GoPro back on. It should now show you that it’s updating. Once this is completed, it will turn off again. 7- You can turn it back on and connect to the WiFi SSID that you chose in step4 using the password you specified as well. 3- Press the Info/WiFi button once to highlight YES then press the Shutter button (The camera will inform you that the reset is successful and will turn off). 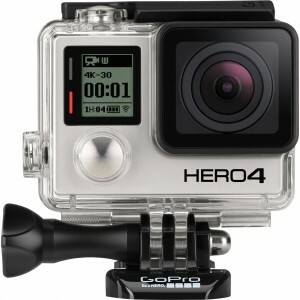 4- You can now pair your camera with GoPro App and choose a new WiFi name and password. 1- Turn On your GoPro Hero4 Silver or Black, press and hold the Settings button (on the side) for 2 seconds until the Wi-Fi Mode options appear. 2- Press and release the Power/Mode button on the front while still holding the settings button. 3- Under ‘Reset Wi-Fi Settings’ option, select “Reset”. 1- Turn your Hero5 Session off then press the Menu button to turn on the status screen. The new camera name and WiFi password will be displayed, note them down. Select “Connect”, go to the Information section then Name and Password. Note down the new camera name and password. You now need to re-connect your computer or phone to the new GoPro WiFi password. You can change the name of your camera when you pair with the GoPro app after you reset the connections. I know that it can be quite technical for some of you to reset the WiFi password especially in the older models as it requires more time to have the password reset compared to the 10 seconds procedure on the Hero5 models. As our technology evolves, small technical procedures like these become more and more easy. If you feel that you need any help with the steps above, just let me know. There you have it folks! 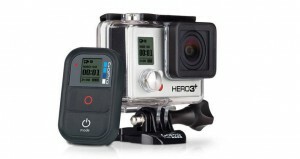 You now know how to reset your GoPro WiFi password. Worked great for the Hero3+. 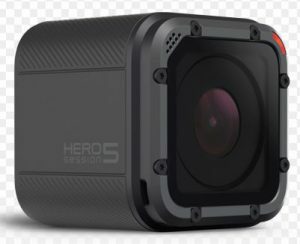 But for the Hero 3 it will not update. When I reload the mini SD back into the GoPro after updating the files the GoPro never shows me the “updating” text as it did for the hero 3+. Is there something I’m missing? Hi Rick, that’s weird, it should work. Have you extracted(unzipped) the files after you downloaded it? Make sure not to skip this step. You know this is really great information! I am tech savvy and worked this field for over 20 years, but with the goPro, I am all thumbs and figuring it all out is downright daunting. I am printing this and saving it. Glad to have found it! Great to hear that you found this guide useful! resetting a GoPro WiFi password can be a bit complicated but this is changing with the newer models like the Hero5 Black. Unfortunately, the only way to reset the wifi password on the Hero3+ is by downloading and replacing the files. Just follow each step and you should be able to make it. Thanks for this mate. 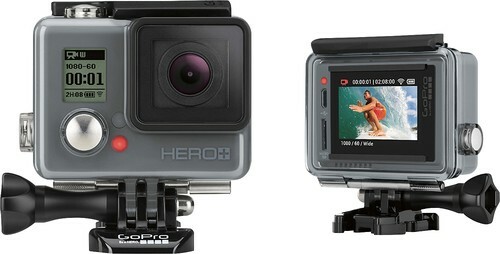 I just scored myself a Hero 4 and am looking forward to using it on the slopes this Winter. This password reset step by step is going to make it a hell of a lot easier so this may come in handy. Gladly it’s a little less involved than the Hero 3. Hey Adam, I’m happy you found my guide useful and I agree that the WiFi password reset on the GoPro Hero 4 is much easier than the one on the Hero 3!